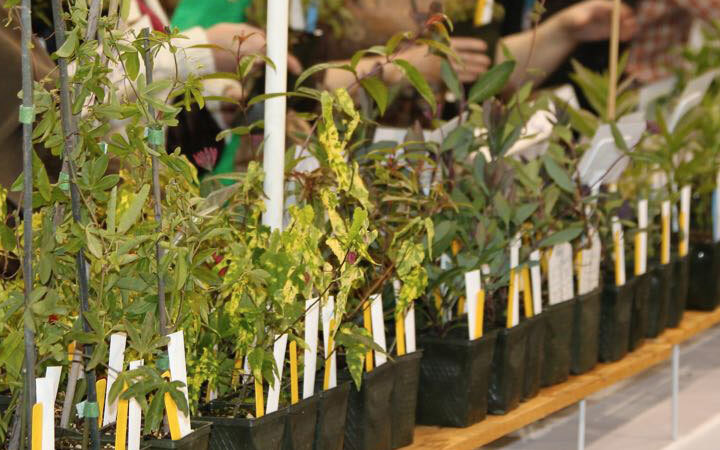 Join one of the West Coast's largest gardening communities—over 2,700 members strong! 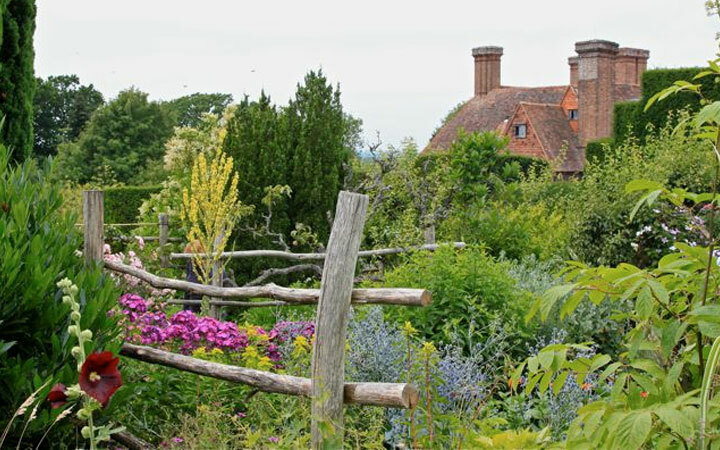 As a member of HPSO, you’ll gain access to our top-notch educational programs, a wide array of local private gardens, a diverse domestic & international garden tour program, our magazine & newsletter, our horticultural lending library, and discounts at local garden retailers. Plus, you'll meet other gardeners who share your passion. 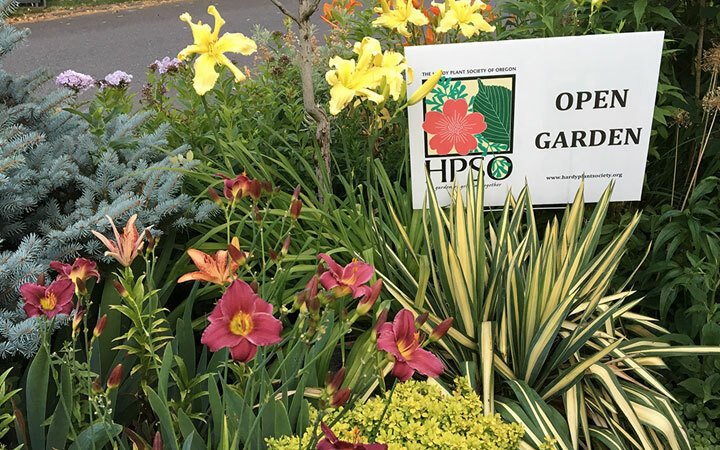 The Hardy Plant Society of Oregon, commonly known as HPSO, is a non-profit volunteer organization for all gardeners: beginning or experienced, amateur or professional. 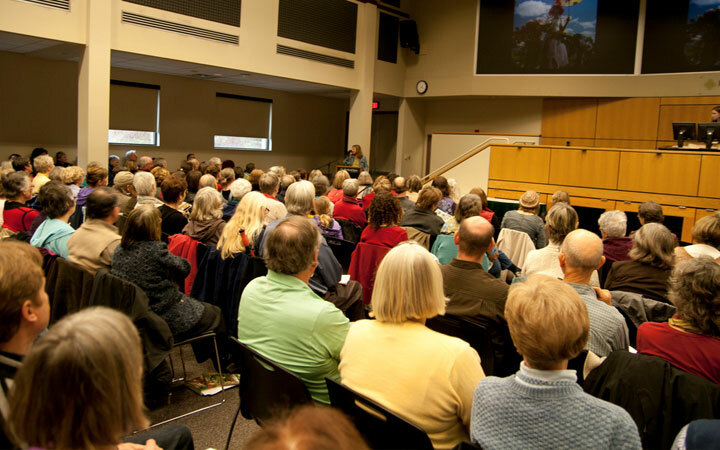 Founded in 1984 and dedicated to the promotion of hardy herbaceous perennials, the Society now has over 2,700 members throughout the Pacific Northwest in Oregon, Southwest Washington, and beyond.